Greeting us with good news on Chinese New Year is Huawei! 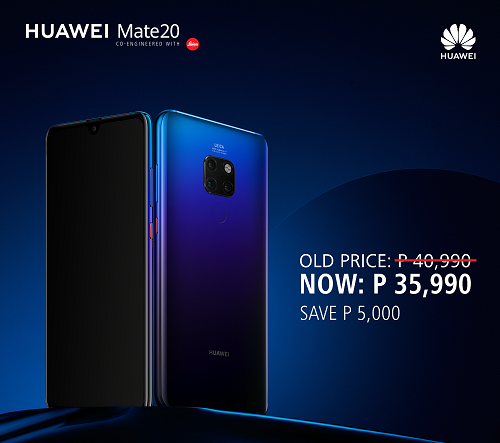 We received word today that one of the year’s best flagship smartphones, the Huawei Mate 20 will be getting a price cut. That means the SRP of P40,990 price will be down to P35,990! 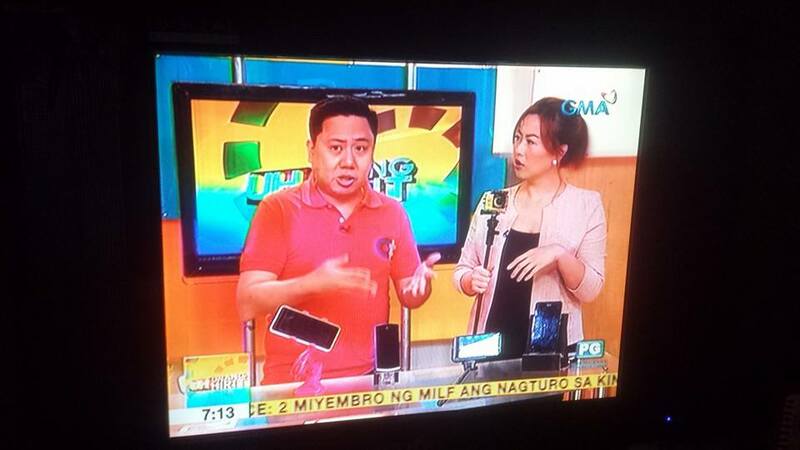 The Huawei Mate 20 series was announced in October last year and was an instant success with a Hundred Million Pesos worth of units sold on its first day. The phone has a 6.53-inch IPS display with Full HD+ resolution and provides users with a bigger screen to thanks to a smaller notch called the DewDrop display. The Kirin 980, considered as the world’s fastest phone processor is found in the Mate 20 which gives users an edge in speed and reliability. It also has triple-cameras similar to the Huawei P20 Pro that includes a wide-angle lens for taking scenic photos. The news may be exciting, but don’t go to a Huawei Store yet. The price cut will start on February 9, so be calm and just wait for a couple more days.